Doing a sugar cleanse and being lactose intolerant can be bothersome. 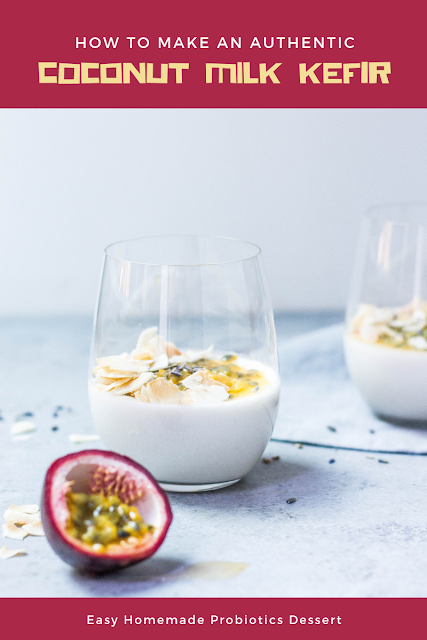 Sometimes the feeling of eating a bit of yogurt with some fruits as a treat can become complicated if you are trying to stop sugar craving, stay away from dairy products, and enjoy life while staying healthy. That was my case, no corn, no soy, no lactose, no sugar, no refined, no processed, and so on. So, what can I really eat? I did one simple thing, I learned to make Coconut Milk Kefir. It can be bought or simply homemade. 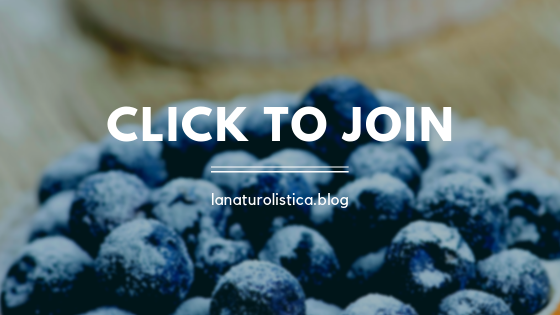 It is a delicious treat packed with nutrients and healthy bacteria. You can add a little raw Manuka honey and the result is an awesome dessert that can be eaten as a yummy snack after a long day. 1. Soak the dates in filtered water until they become soft. 2. When the dates are soft, remove the water and blend them to form a thick paste. 3. Grind the coconut in a blender by adding water to form coconut milk. 4. Add 1 quart of coconut milk to a glass jar and add the almond paste, roasted sesame seeds, and crushed walnuts; mix them properly. 5. Add the Kefir grains and the date paste into this mixture by using glass rods. 6. Place a lid on the jar and let it sit for 18-24 hours until it becomes sour in taste. 7. Strain out the Kefir grains and place the coconut milk Kefir in a refrigerator for storage. Use the appropriate amount of date paste, otherwise, it will take more time to ferment. Never use a metal container or metal spoon to make Kefir as metal disrupts the fermentation process. Use appropriate temperature, otherwise, the Kefir won’t thicken within 24 hours. Coconut milk Kefir is a ray of hope for people who are lactose intolerant as it is made up of dairy-free ingredients, besides, it is a good source of probiotics, it aids with digestion and helps to boost immunity. 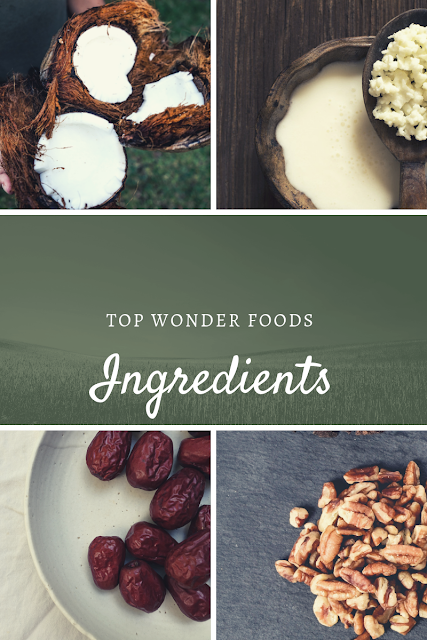 It contains many bacteria that help to counteract lactose intolerance by its association with lactase, promotes normal absorption of dietary fats, reduces internal gas, and suppresses harmful bacteria. Kefir is available in grocery stores or health food stores, you can also make your own. 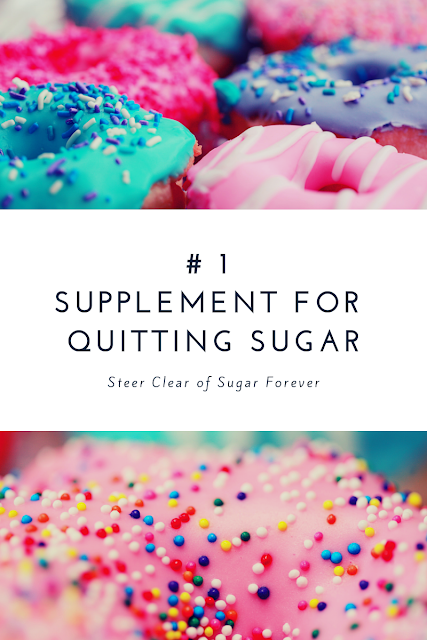 Recent research has proven that addiction to sugar is more dangerous than even addiction to smoking Its pretty obvious that to cut sugar out of your diet, you just have to say NO to anything that you know has sugar in it. These sugar-foods are usually processed food items, canned food (canned fruits as well) candies, colas, and most fruit juice cans, and yogurts and ice creams as well. The big problem is not so much how to say No, but how to deal with the sugar craving that follows if you say no, especially if the food or drink item in question is one that is part of your lifestyle. The following tips are very effective and if you commit yourself to follow them, you will find yourself balancing your weight naturally, becoming a lot calmer and clear-headed, sleeping better, digesting food better, while most skin and hair problems get healed as a side-effect of having cleaner blood. Sugar cravings are the biggest challenge most of us have to face when choosing a healthy and nutritious diet. Even after knowing the negative health effects of eating sugar, the idea of reducing or eliminating sugar consumption may seem an outrageous and impossible feat. Sugar is one of the greatest enemies of health. 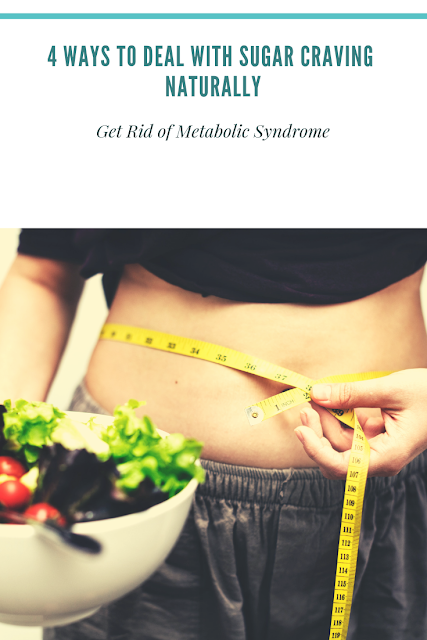 If you want to lose weight, sugar, and carbohydrates are the two most important things that you should get rid of. However, this is not an easy task to get rid of the sugar means to get away from all the delicious foods that you like to eat and also to keep away from your favorite drinks. In short, you must compromise with your taste buds and get used to a lifestyle that does not devote to any kind of sugary food and drink.